Why does not anyone move to help him? Who gave to him the poison? 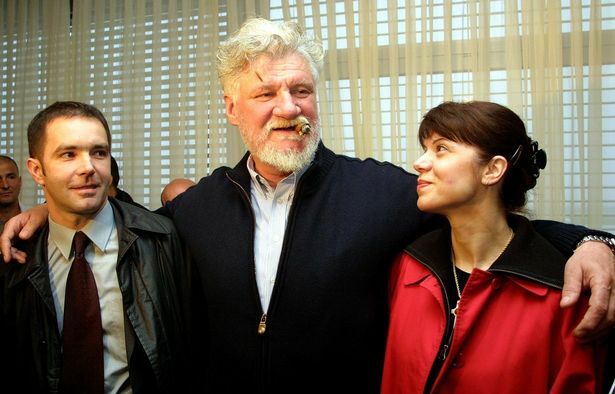 Bosnian Croat war criminal Slobodan Praljak on Wednesday became the third defendant at the UN war crimes court for the former Yugoslavia to take his own life. 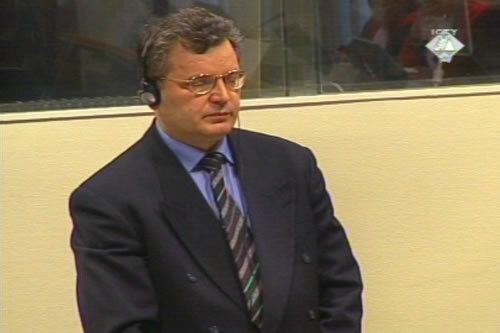 Other suspects, notably former Yugoslav leader Slobodan Milosevic, died of natural causes while in detention at the International Criminal Tribunal for the former Yugoslavia (ICTY). These are the men who took their own lives rather than face justice. In the early hours of June 29, 1998, Croatian Serb Slavko Dokmanovic, 48, hanged himself with his tie from the hinge of a wardrobe, despite being under strict surveillance by guards at the UN detention unit in Scheveningen prison, in the suburbs of The Hague. Dokmanovic was indicted by the ICTY on charges of participating in the slaughter of more than 200 civilians in the eastern Croatian city of Vukovar in November 1991. He committed suicide just days before the verdict was due to be announced and was said to be severely depressed. An inquiry, led by ICTY judge Almiro Rodrigues, concluded that the prison staff had acted within the rules and procedures laid down by the tribunal and that no one was responsible for his death. Rodrigues and his four-man team found that Dokmanovic had made two previous attempts to end his life that evening, neither of which the guards had observed. 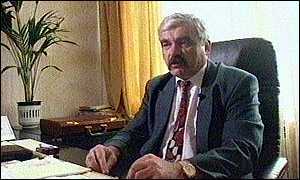 Former Croatian Serb leader Milan Babic, 50, was found dead in his cell in March 2006. The ICTY said he had "hung himself by his leather belt" and used a plastic bag to restrict the air flow to his mouth and nose. Babic had been jailed for 13 years in 2004 after pleading guilty to crimes against humanity perpetrated during Croatia's 1991-95 war. According to investigators, Babic left a suicide note addressed to his wife in his Bible, saying: "Don't mourn me. I need peace." 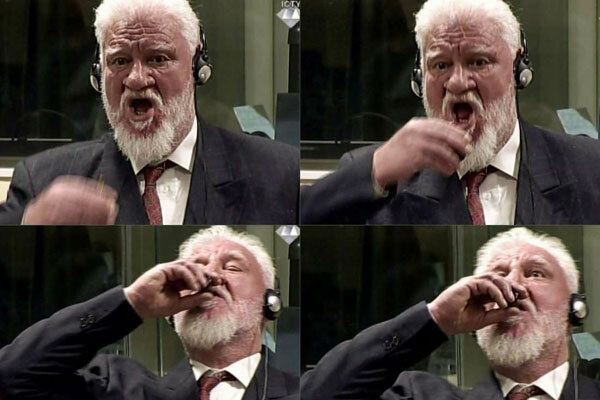 In shocking scenes, Bosnian Croat Praljak took his own life Wednesday in front of UN war crimes judges, apparently drinking poison just after they upheld his 20-year jail term for atrocities committed during the Balkans conflict. The 72-year-old died in hospital, after drinking from a small brown glass bottle in full glare of the cameras at the ICTY. As the judges handed down their very last verdict at the court, Praljak, a former military commander of a breakaway Bosnian Croat statelet, shouted out angrily: "Praljak is not a criminal. I reject your verdict." Other war crimes suspects have died in custody of natural causes, the most senior of which was former Yugoslav president Milosevic, who died suddenly aged 64, on March 11, 2006. He died a few months before the expected end of his mammoth trial on war crimes charges for his role in the bloody conflicts in Bosnia, Croatia and Kosovo that tore apart the Balkans. The ICTY said in an official report that Milosevic died of natural causes and that it had found no evidence of poisoning or suicide. 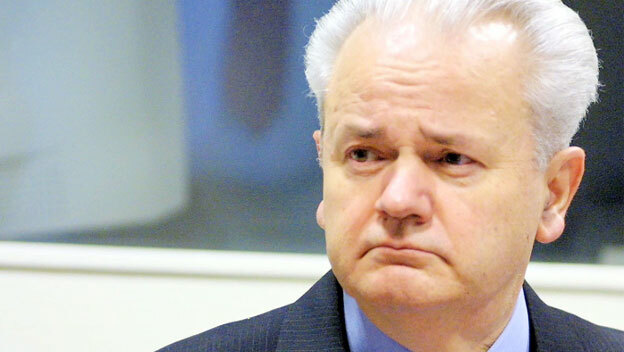 In February 2006, judges had denied a request from Milosevic, who was suffering from high blood pressure and heart problems, to undergo medical treatment in Moscow, saying they saw no reason why Russian doctors could not treat him in the Netherlands.